With the amount of data breaches sky-rocketing over the last year, it is not surprising to find the fear of data loss and theft increasing. 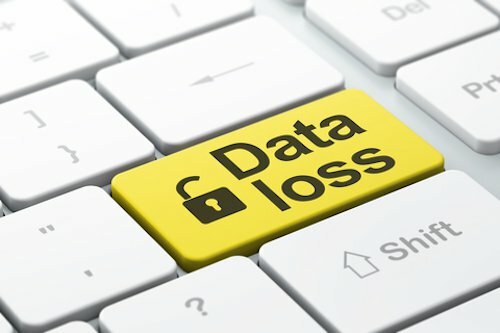 In fact, according to research from The 451 Group, Data Loss Prevention is the number one concern, and security challenge, among Chief Information Security Officers. On the back of this, leading Denver-based next generation Managed Security Service Provider InteliSecure has acquired leading penetration testing/DLP provider, Pentura Ltd., head quartered in Reading, UK. This acquisition is the latest in an increasing trend of leading U.S companies raising vast amounts of venture capital in order to invest in the UK cyber security markets. The combination of InteliSecure and Pentura creates one of the world’s largest managed security services organisations focused on critical asset protection. Founded in 2002, Pentura is a market-leading managed DLP provider within the UK. 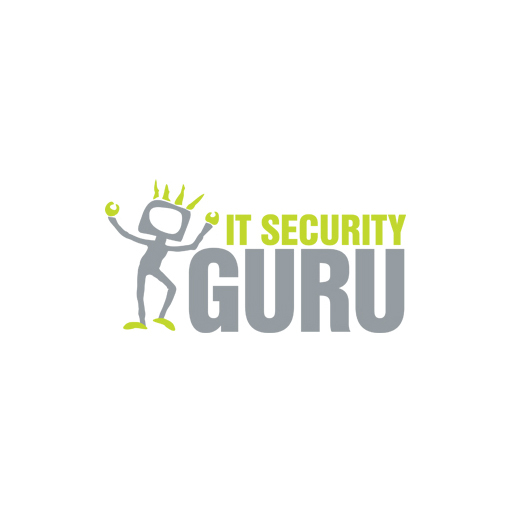 Through its highly accredited penetration testing, Data Leakage Prevention (DLP) and Governance, Risk & Compliance services (GRC) services, the company is recognised and respected in the UK for mitigating the risk for their clients by protecting mission-critical and sensitive data. This is achieved through consultancy-led, comprehensive services incorporating deployment of best-of-breed technologies.